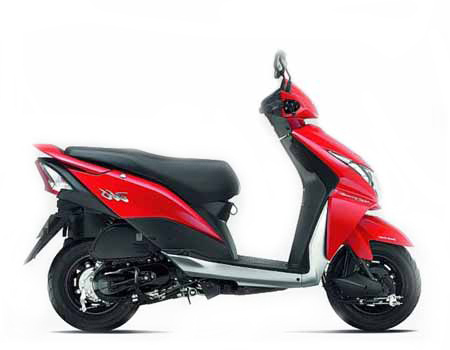 With the growing popularity of its Activa and Aviator scooters, Honda decided to pitch in another product in the segment to cap a wider audience. This bike revolutionised the way we looked at scooters earlier because of its sturdy looks. It was noted that the average age of owners of the Activa lineup was increasing substantially, owing to its bland design characteristics. As a counter measure, Honda launched the Dio scooter, which was aimed to encapsulate the young consumers of the country. A very futuristic and significantly unisex design further helped the Dio to expand its target audience.